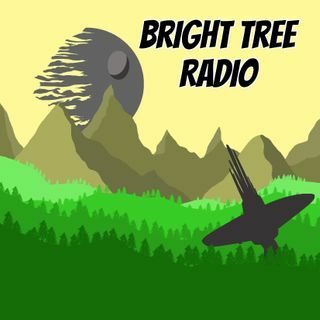 Welcome back to a particularly bonkers episode of Bright Tree Radio! We're discussing a click baity list of some of the craziest Episode IX theories as well as throwing in a few of our own mad idea! This is NOT a serious episode - we'll be putting together a real speculation episode a bit further down the road with some of our actual predictions! So for now, sit back, grab yourselves a Corellian Ale, and enjoy some of the maddest theories from the deepest ,darkest Internet!